“What a wonderful day I had today with little people from a Brisbane State School. Our Teamwork theme for the day was “Treasure” and our fun activities were full of colour and energy. Early years students are very capable of engaging in teamwork games. 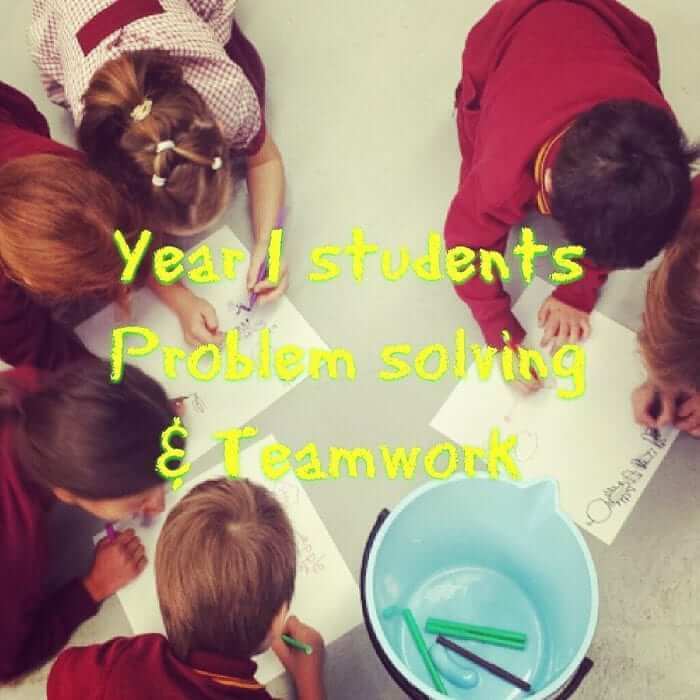 Call or email me if you’d like a special program for your Preps to Grade 3s.” Donna Power from Experience Wellbeing re planning and facilitating a social and emotional games-based program for an Education Queensland Primary School in Brisbane.